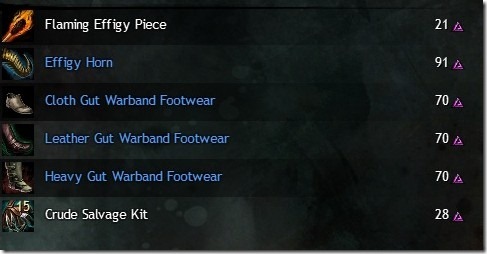 Guild Wars 2 Antre of Adjournment jumping puzzle. 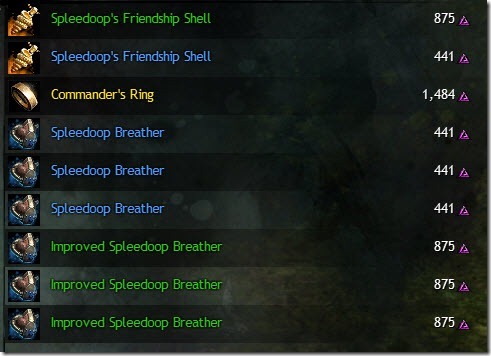 This is a jumping puzzle located in Malchor’s Leap (75-80 zone). 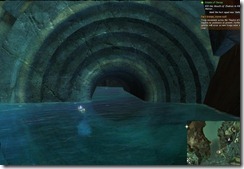 This jumping puzzle can be accessed by running west of Pragga’s Waypoint and dropping down to the water just before the bridge. 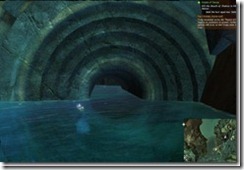 There is a circular looking structure with a hole, which you can enter and it leads you to a hidden area where you can start the puzzle. 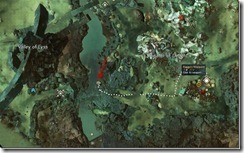 The puzzle isn’t very hard and has little chests scattered along the path that give you cooking supplies. 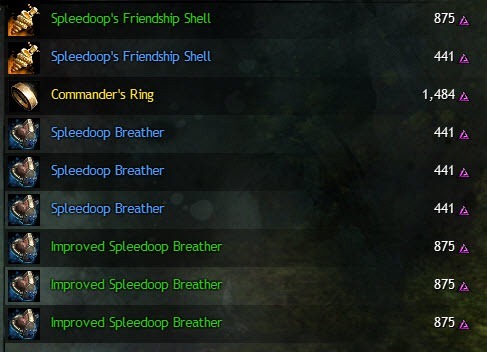 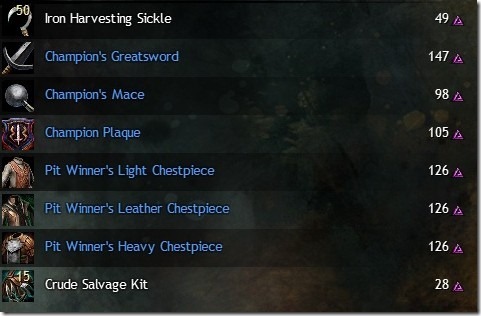 Thus, this is a good jumping puzzle to do daily just for the chests. 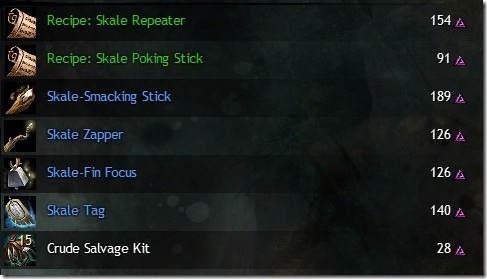 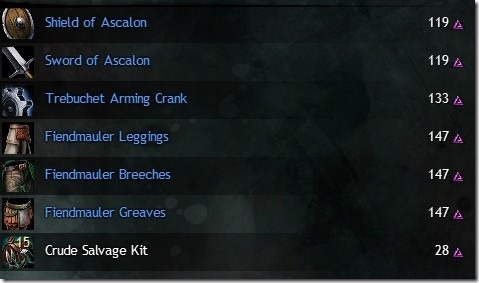 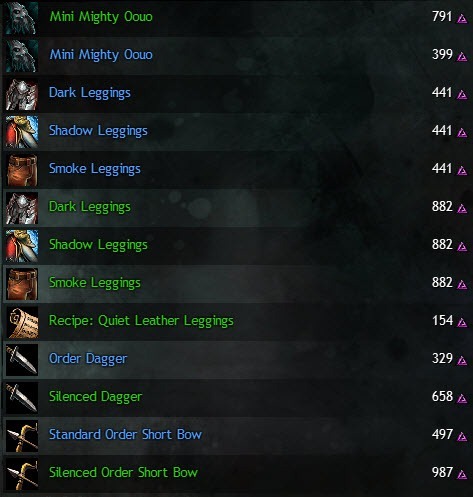 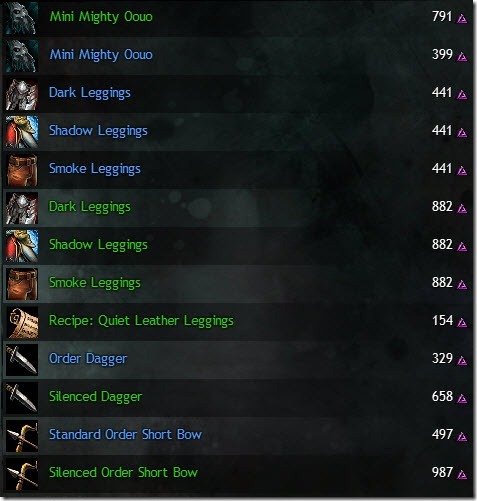 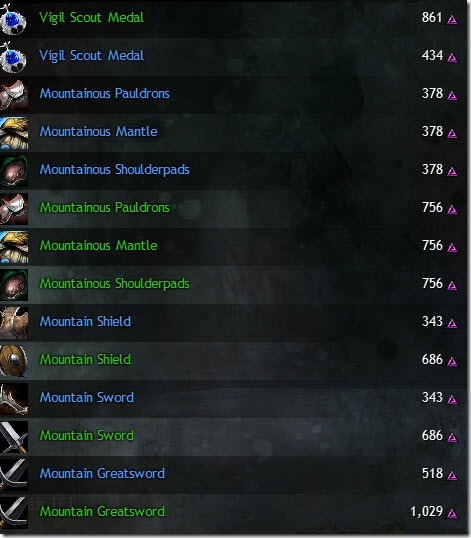 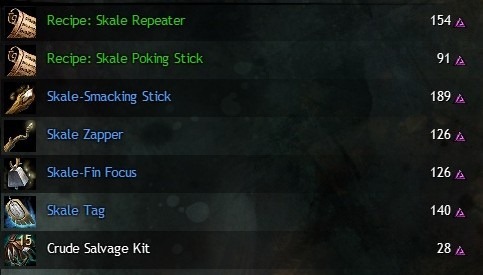 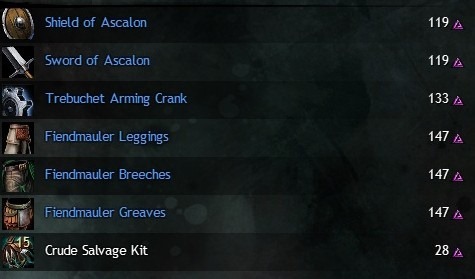 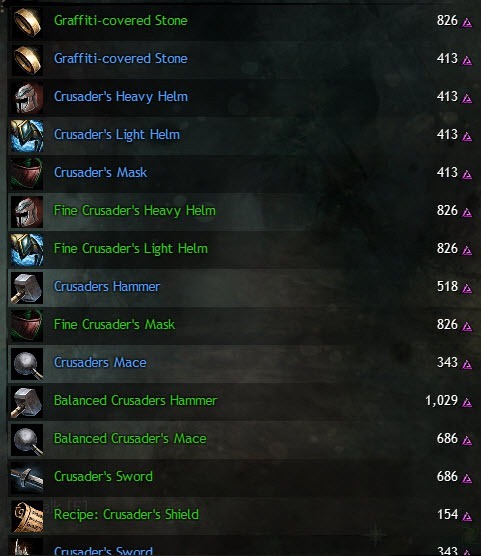 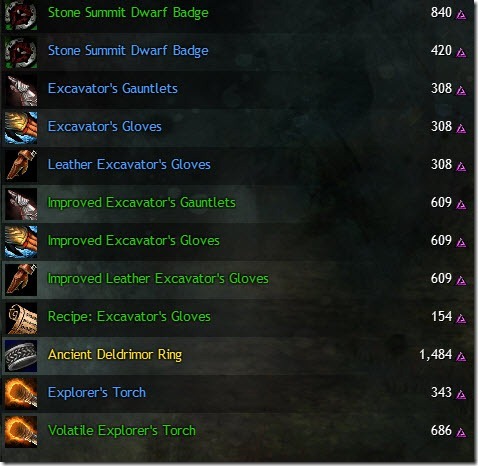 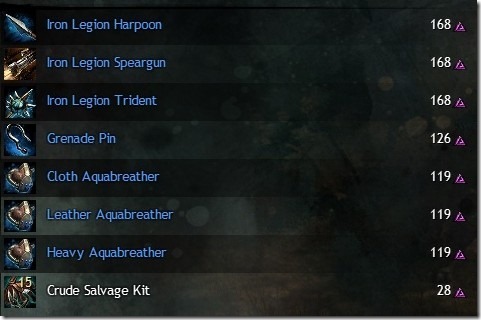 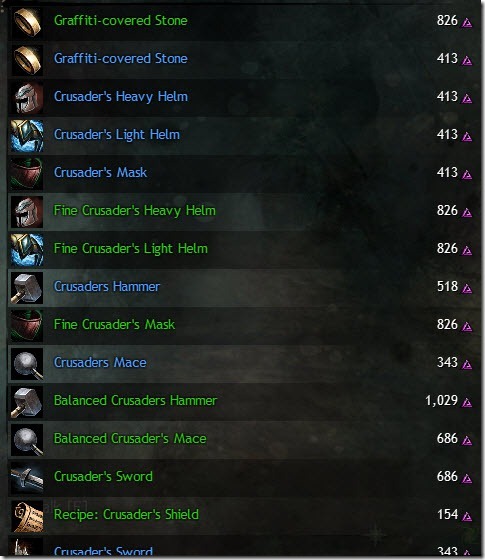 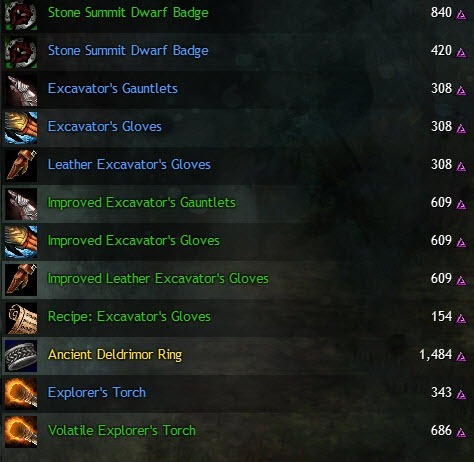 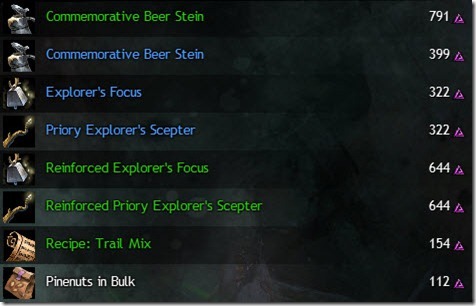 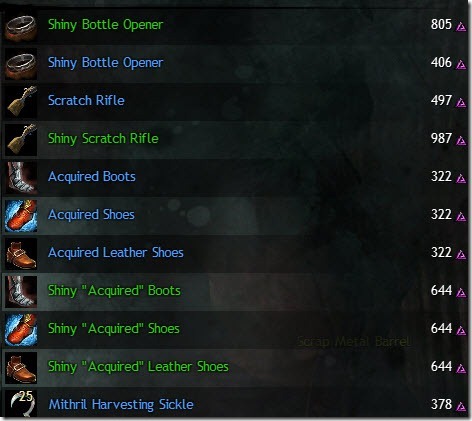 Guild Wars 2 Ascalonian Catacombs dungeon guide for the explorable mode, which is available to characters level 35+ and rewards 30 Ascalonian Tears per run. 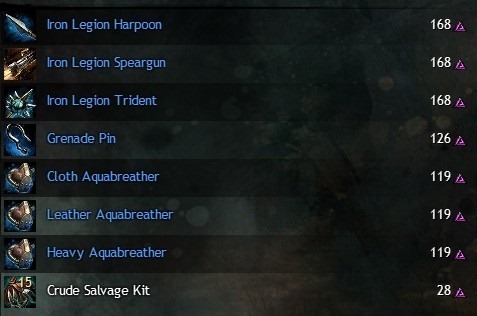 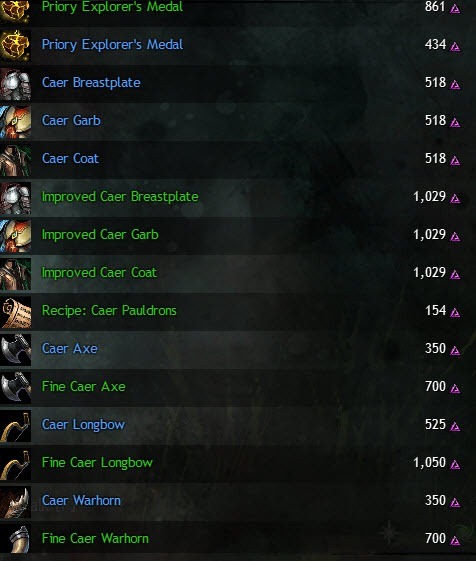 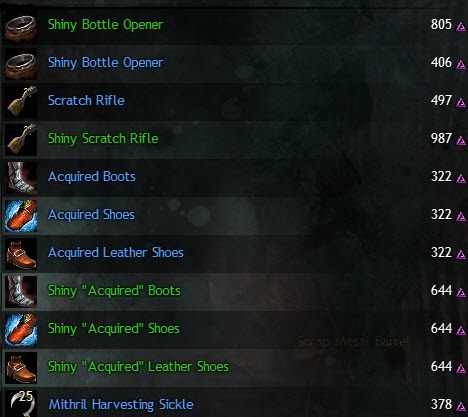 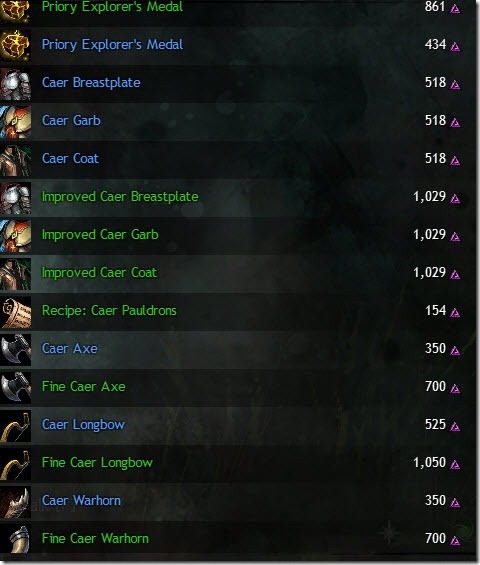 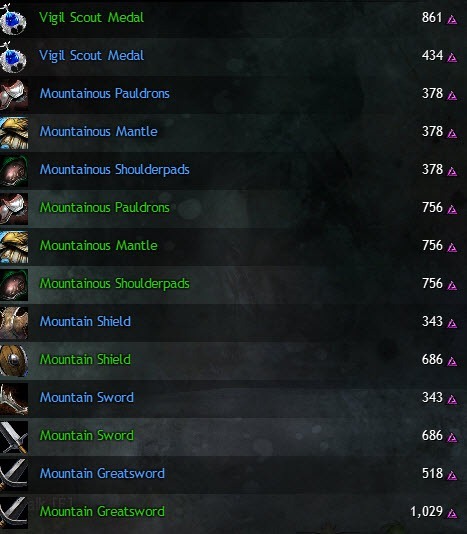 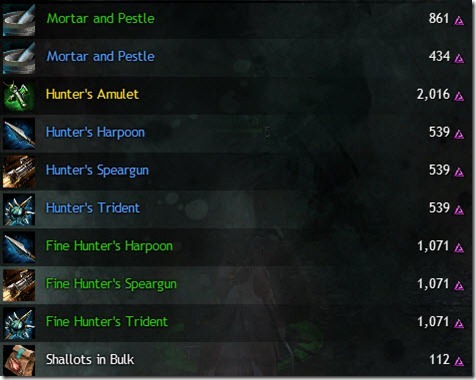 There are three paths: charr, human, and asura, with the charr path being considerably easier than the other two and a good option if you are looking to farm Tears. 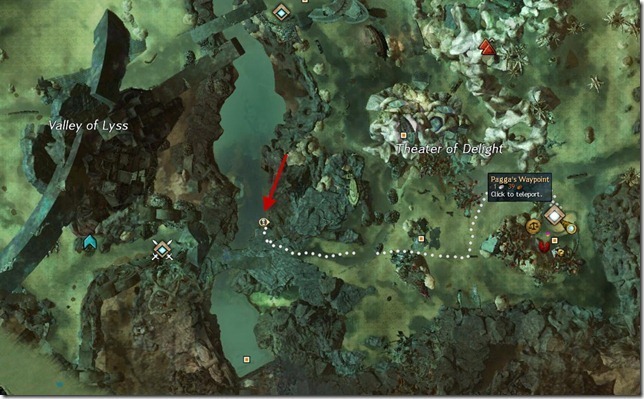 Note that this guide currently covers only the Charr path but writeups for the Human and Asura will come shortly.